If you love speed, there’s no greater sport in the world than Formula One. And there has been real intrigue going on behind the scenes ahead of 2018 season, with some interesting changes under the hood of these supercars. Below we’ll look at 6 of the most interesting cars to keep an eye out for in 2018. Remarkably, it’s been a full decade since Ferrari last won the Constructors’ Championship in F1, and the Italian motor giants are determined to put an end to that surprisingly long drought. 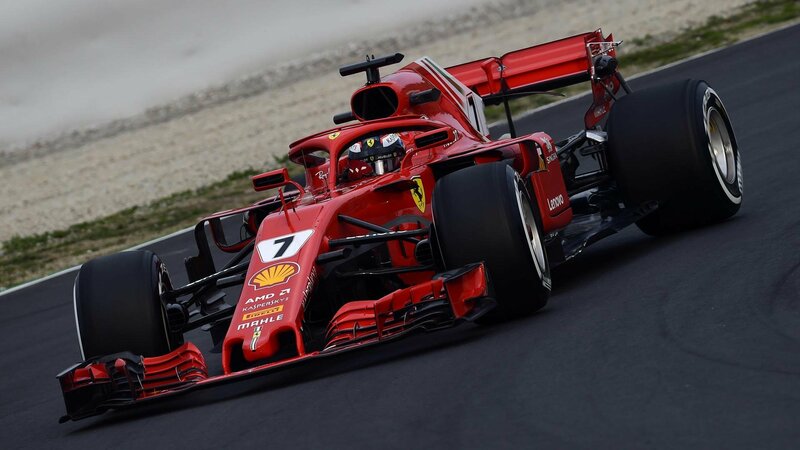 Kimi Raikkönnen was the champion driver when Ferrari last had success in 2007, and he still remains a key part of the team, although Sebastian Vettel is the star attraction and team’s greatest hope for success. While the 2017 SF70H model was fast, it was unreliable. And that is something Ferrari have worked on with the SF-71H, which should be a much more reliable vehicle. The new car also features an aero lip around the halo, as well as heavily revised sidepods. The most eye-catching thing about the new McLaren MCL33 is its bold orange colour scheme, which has been inspired by their inaugural F1 season. 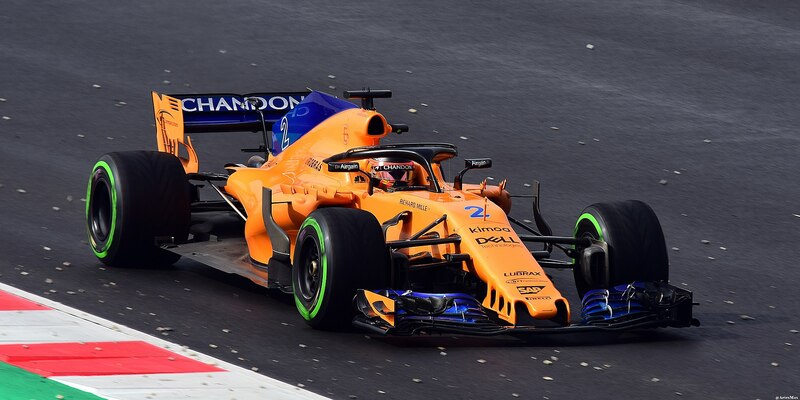 Intriguingly, McLaren have taken the decision to use Renault engines for the first time, following a disappointing period using Honda, which resulted in three disappointing seasons that saw not a single podium finish for the mighty constructor. Unsurprisingly, this year’s Drivers’ Championship favourite at William Hill is none other than Lewis Hamilton, having won three of the last four championships, including a very comfortable 46-point winning margin in 2017. 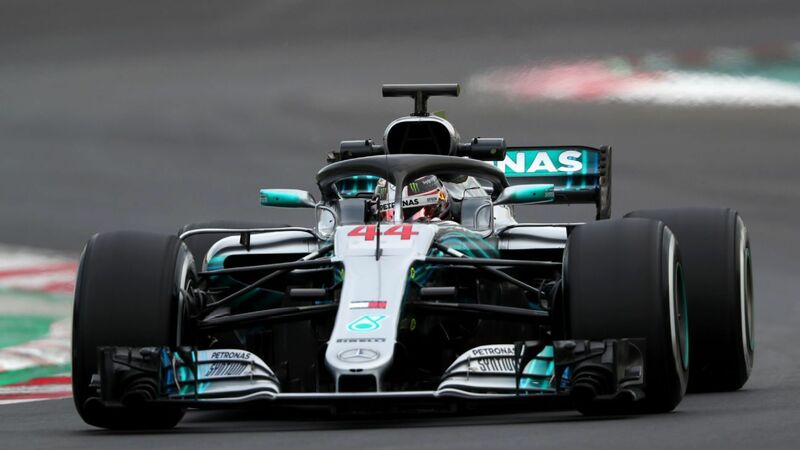 Mercedes have cruised to the Constructors’ Championship for four consecutive years now, and they could draw level with Ferrari’s record of five back-to-back titles if they do so again this year. Unsurprisingly, not a great deal has changed for the W09, and Mercedes have noted that its tyres still have a tendency to overheat – similarly to its predecessor’s. 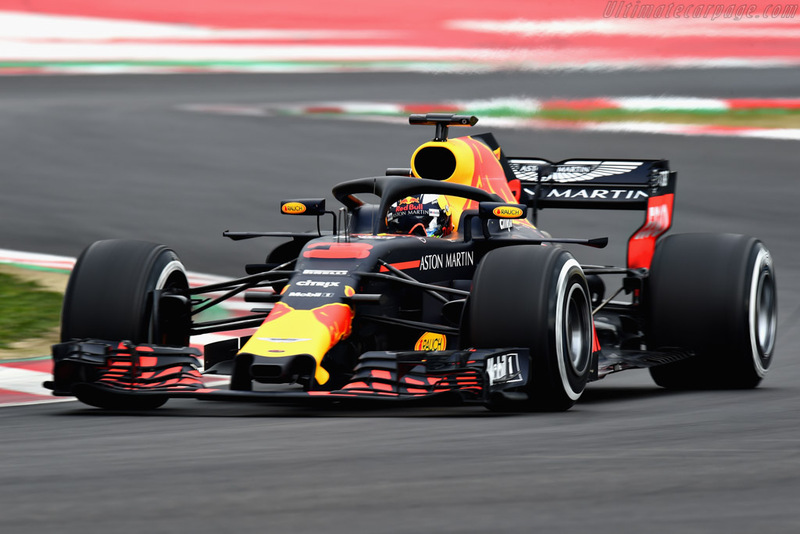 Red Bull flirted with success in 2017, securing a few first-place finishes under Daniel Ricciardo and the hot prospect Max Verstappen. A temperamental Renault engine prevented them from sustaining a challenge, but if the team is to be believed, these problems have been ironed out. If this is true, you can expect Red Bull to push Ferrari and Mercedes to the limit this year. It will be intriguing to see how the Renault RS18 fares in 2018, considering it provides the exact same power units to the McLaren and Red Bull teams. Renault are confident the team – still in its infancy after buying Lotus three years ago – can make a significant step-up this year. 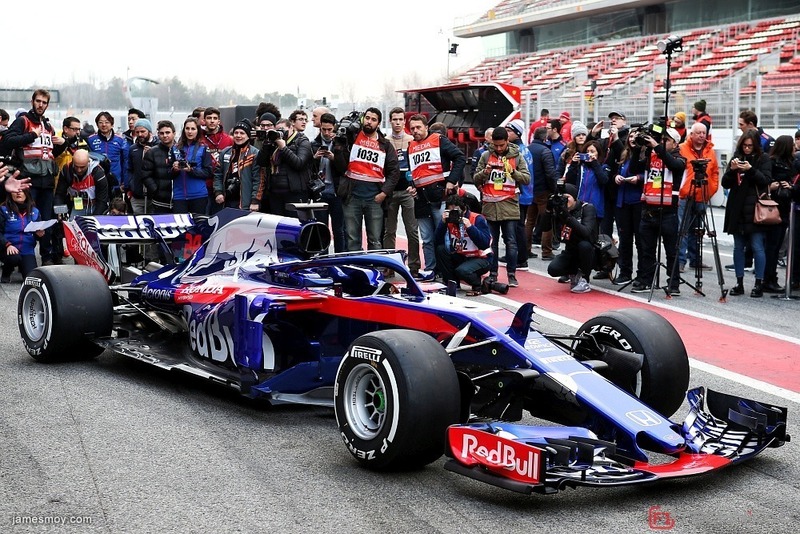 McLaren may have tossed aside Honda as its engine provider, but Toro Rosso have been willing to help the manufacturer rebuild their reputation, following a strong seventh-place finish in the 2017 Constructors’ Championship. Indeed, they also boast the most inexperienced driving team on the grid too, so 2018 looks set to be a big gamble for Toro Rosso. Could it pay off?